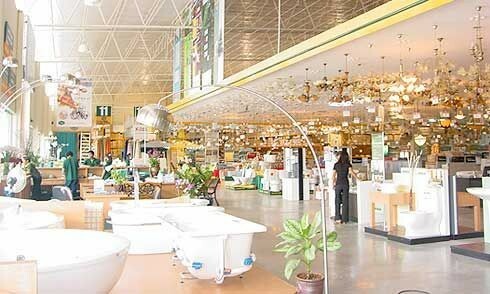 House and Home Phuket is Phuket’s leading supplier of all your household furnishing needs from your garden and lawn to your bathroom. We are conveniently located at Chaofa-East Rd. Approximately 2 km. from Central Festival. Our display area covers 3000 sq. meters with plenty of parking space. Our experienced and helpful staff is happy to help you with all your needs. If we do not have what you need we will surely get them for you. We are open from 8.30-19.30, 7 days a week. 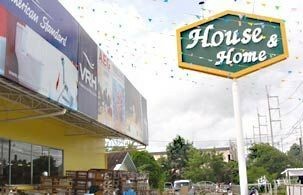 All major credit cards accepted and delivery within Phuket is free. Needs to wire your entire house quickly and safely. We stock an extensive range of breaker panels, wiring and related accessories. 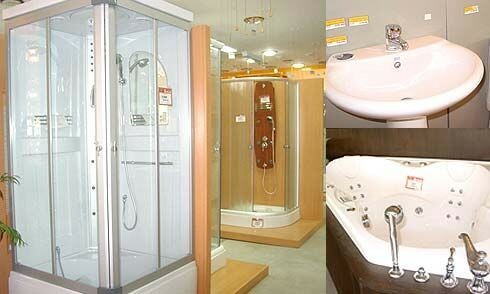 Whether small items or complete plumbing you will find what you want from our extensive display. Spend your time to browse and ask our staff for assistance if you need it. You green thumbs will enjoy our complete line of “Gardena and Super Products” from simple hoses to automatic sprinkler system for your lawn and flower beds. Our garden furniture features sturdy garden table and chairs for your outdoor pleasure. 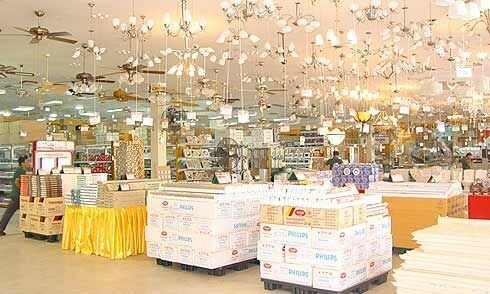 You will be amazed at our vast display of over 1000 imported and local ceiling and floor lightings all connected and available for your leisurely selection. 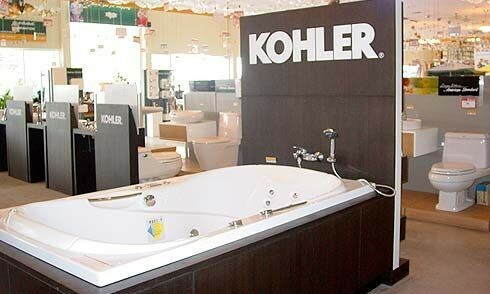 We carry all leading brands of sanitary ware local and imported. You will be amazed at our huge selection of competitively priced tubs to suit your “hot tubbing needs” from a small unit to one that you can share with your friends in comfort. We also carry an extensive range of faucets and mirrors both local and imported. You will find our prices most competitive and within your budget. 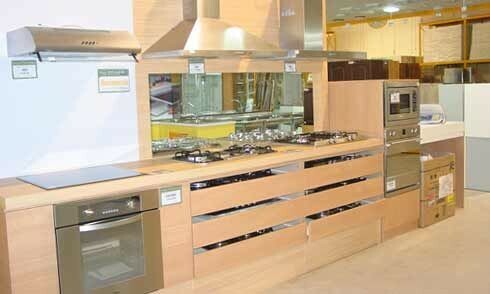 Our display of kitchen equipment from hobs to hoods will surely satisfy the most discerning cook. 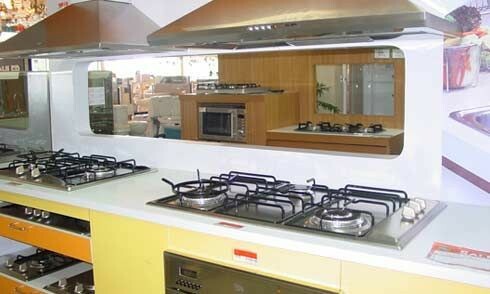 Our knowledgeable and helpful staff is eager to answer your queries and assist with installation.